Exclusively At Bloomingdales! A modern free spirit with an irresistible attitude. 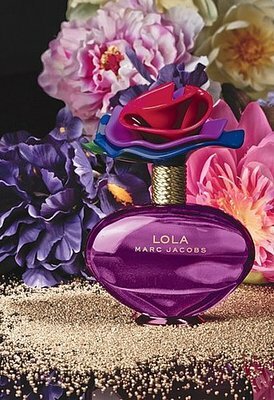 Lola is an intoxicating swirl of rich layers, wrapping the skin in sensuous florals blooming with a signature note of fuchsia peony. Playfully alluring and irresistibly tempting. I picked mine up from Bloomingdales and I love it! 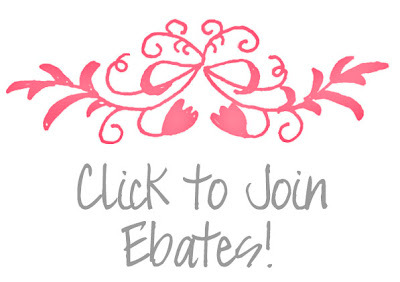 Give it a try ladies.